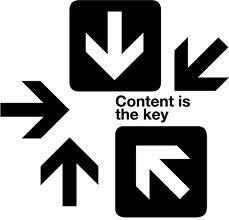 Content is THE most important thing on the internet today! With a couple of journalists and some very experienced PR people on our creative team, M3 Media Publishing have considerable depth of experience and abilities to help produce positive content for the internet and raise considerable interest in your business. Our team work hard to create powerful and informative keyword content for your business and by combining both traditional and social media channels we help you to reach your customers with a strong and relevant message. We make clever use of Press Releases, keyword-focused articles and video content in a specifically-targeted PR and Media Marketing Campaign for your business sector. Do you want to find out how good we are? Check out our FREE PR article offer and we’ll create some powerful content that can boost your business!